After a large amount of participation for the best random chat websites of 2018 contest in our Facebook and Twitter accounts, finally we made our final decision for results. We got almost 10.000 voting in a month. We congratulate the winner and all websites which gives free services for us to make friends through internet. Emerald Chat has recent released on internet and many people believe that they were quite successful with their moderation and their kind attitude against their users. The website has also created like a rebellion against the spam and bots on Omegle. It already seems they succeed. Emerald Chat probably provide the first safe random chat platform to internet. 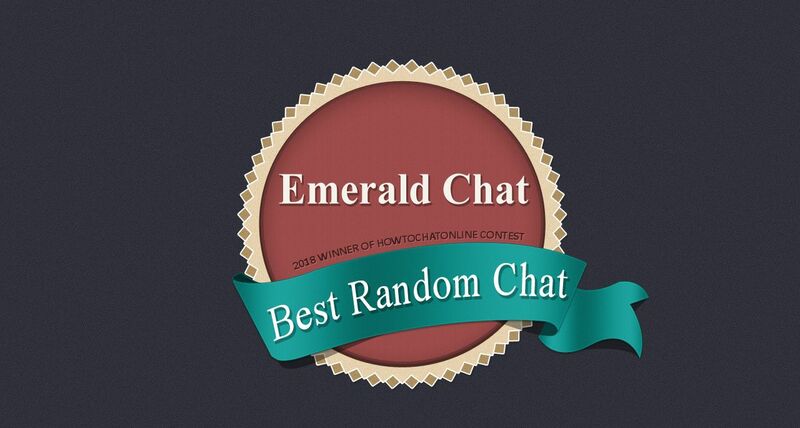 Emerald Chat got 22% percent of votes in our Best Random Chat Websites of 2018 contest. It is the winner. 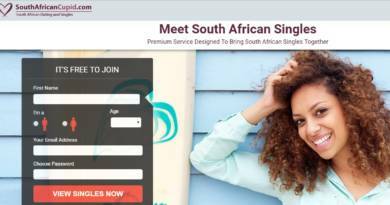 Omegle is still one of the most popular websites of the world and it is also the random chat platform who has many users from whole around the world. It doesn’t also get enough votes to pass Emerald Chat though as same as many other strong candidates in our list. We also believe that Emerald Chat deserved their position because of their far better moderation than Omegle. Fruzo was one of the most surprising results of the contest and it got third positions in Best Random Chat Websites of 2018 contest. It has many users as same as other chat websites. We haven’t reviewed Fruzo yet. Chatrandom was a assertive participant of the contest. They got the fourth position with leaving other 30 website behind. There are many improvements on Chatrandom recently. We believe they will be much better at our 2019 contest. Ome TV has been released as Omegle TV first and it is quite popular now. Their motto was also about being alternative of Omegle It also has a unique name at the moment. There are much online people on Ome TV who are talking to strangers. They got 5th position in est Random Chat Websites contest with votes of their users. Chat Alternative is also another random chat website which is claiming to be an alternative of Chatroulette. However they are far better than being an alternative now. However they are getting many complaints on ban issues. Shagle is a website which is very similar to Ome TV. It is also very popular random chat website of the world. It got the 7th position in our contest. Soon after Omegle released, Chatroulette came to our lives. It was always a good alternative of Omegle. You can also visit our Chatroulette category to see all documentation about the website. Chatki is a new website of internet world. It got 9th position in our contest. We also congratulate them for the good result while there are very strong candidates in our list. After Chatous has removed the text chat service, they had a significant drop at the active users. Especially it is not hard to understand it on the web.